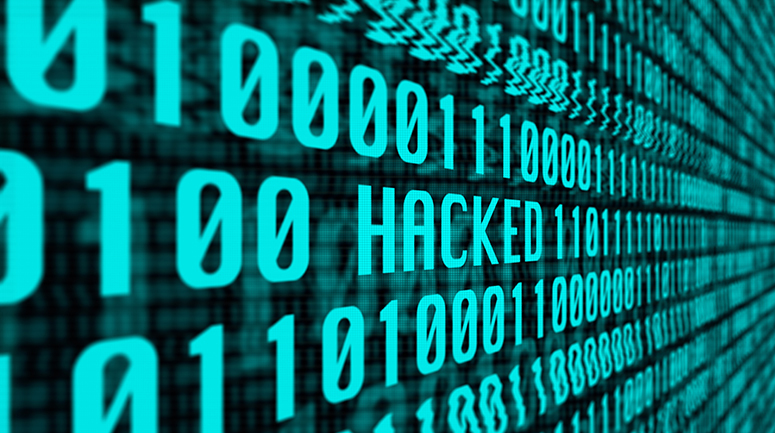 Every year, companies lose over 400 billion dollars to hackers and security breaches. Many small businesses are caught in the fraudster’s crosshairs because they don’t understand the threat hackers pose to their business. Small companies also labor under the false pretension that they’re too small to be much of a target for cybercriminals. That just isn’t true – small businesses are easy targets for criminals. They often lack the numbers of dedicated security staff that larger firms can afford. Even if a small company isn’t making a lot of profit, they still hold precious and vital financial information on themselves and their customers. Below are the top 6 security risks to small businesses. 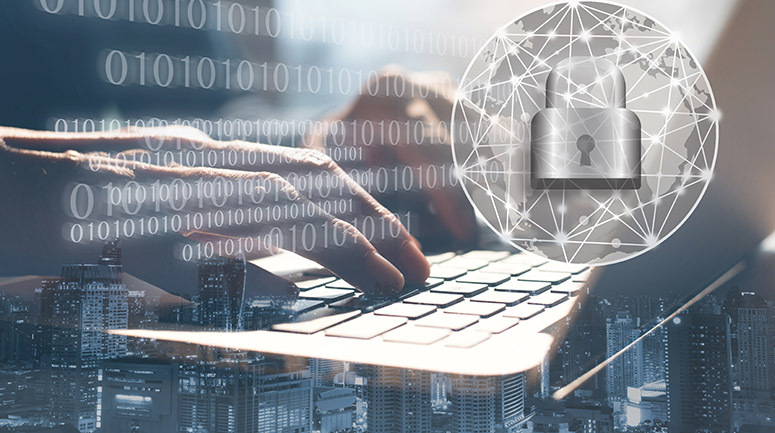 An ounce of prevention is worth a pound of cure, and ignoring the basics in security protocol can be devastating for small business who experience a breach. Don’t lose money in the long run by failing to implement the standard and necessary security measures. Persistence and meticulous oversight of operating systems and applications can easily prevent a hacker from stealing sensitive information. If you accept online payments, be sure to adhere to regulations and privacy requirements, and don’t ignore the benefits of data backup systems. Make sure you keep all systems up-to-date. Employees are some of your most significant assets and investments you can make in your company. But without proper training, your employees can also be the weakest link in your business’s security chain. If your employees lack knowledge of basic security practices, they’re likely to click spam emails, fail to frequently change their passwords, or even unknowingly visit restricted sites. To avoid these common security pitfalls, make sure you conduct frequent security training meetings so employees know what is expected of them when they’re online, and how they should share and restrict sensitive data the right way. Cloud storage and computing is incredibly convenient for small businesses and has fundamentally changed the way teams interact and share information. While cloud storage is a godsend for business owners, you must be sure your cloud storage provider is secure. Keep systems up-to-date, and thoroughly vet a potential cloud storage provider before you sign on for their services. Many small businesses worry they don’t have the funds to invest in business computers, laptops, devices, or a business landline. Instead, small businesses will allow their employees to bring their own tools to work. This is a mistake. It’s much harder for companies to keep security protocols up-to-date or streamlined across different digital devices. Oversight is difficult to impossible with a BYOD practice. 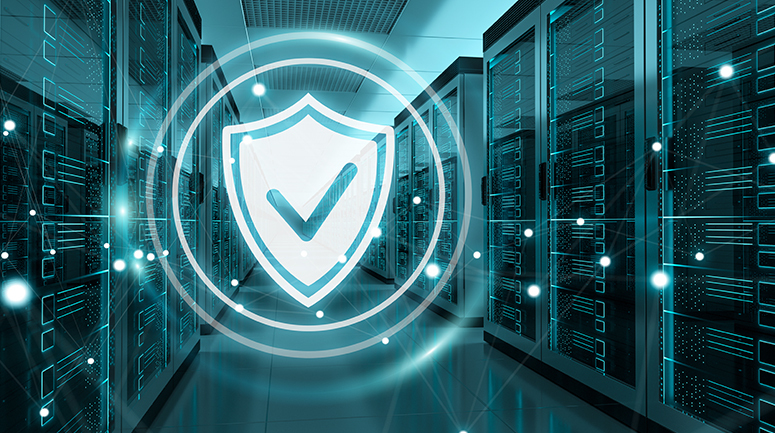 To keep data secure and prevent hackers from getting into your systems, all company data should be stored and accessed on secured company devices. Small businesses often operate via word-of-mouth. But this is a dangerous practice when it comes to cybersecurity. It’s critical that all security protocols are documented and easily accessible. When you are training your employees, you’ll need to provide security tips and procedures in a hard copy to avoid confusion, miscommunication, and having your systems hacked. Cybersecurity is as essential for small businesses as it is for large companies. Don’t let your sensitive data get hacked and stolen. Invest in the proper procedures, protocols, and technology today to keep your business and customers safe from criminals. JPMerc is a leading cybersecurity firm, helping small businesses like yours secure their data and protect their information. Schedule an appointment with us to keep your business safe.